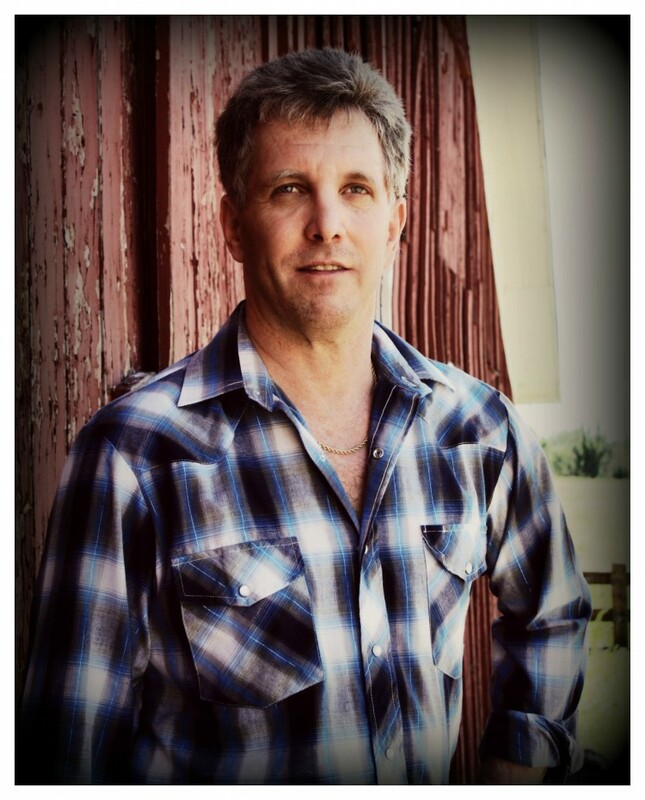 Terry Runyan (lead vocals, acoustic guitar, banjo): With an encyclopedic knowledge of popular country songs, Terry, a self taught guitarist spends much of his time creating songs about his life and experiences. 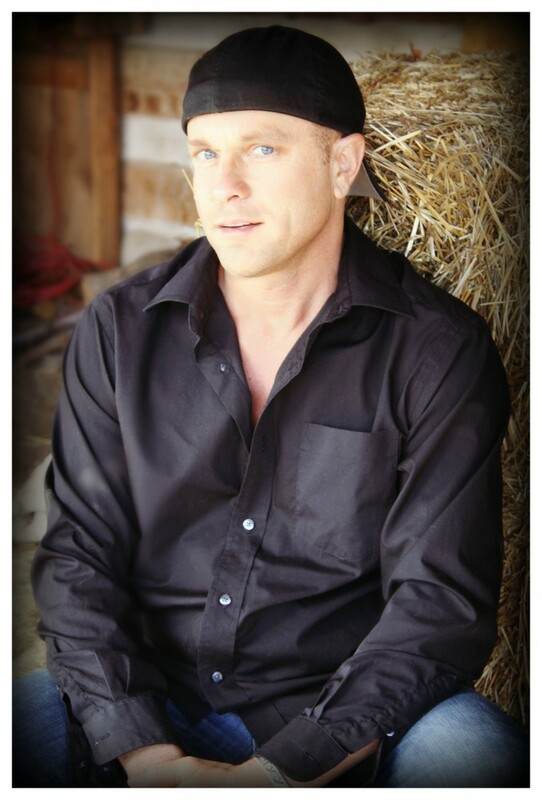 Raised in the small farming community of Camden, Michigan, Terry is pure country at heart and lives his life based on what he calls “good ol’ country values”. ​A combat veteran (United States Marine Corps), Terry's passion for music was further developed as the lead singer of Break Even. Having disbanded in 2010, Terry went on to create EXIT 2, which was titled appropriately as it is the name of the original exit off of the Ohio turnpike, that would lead this singer "home". 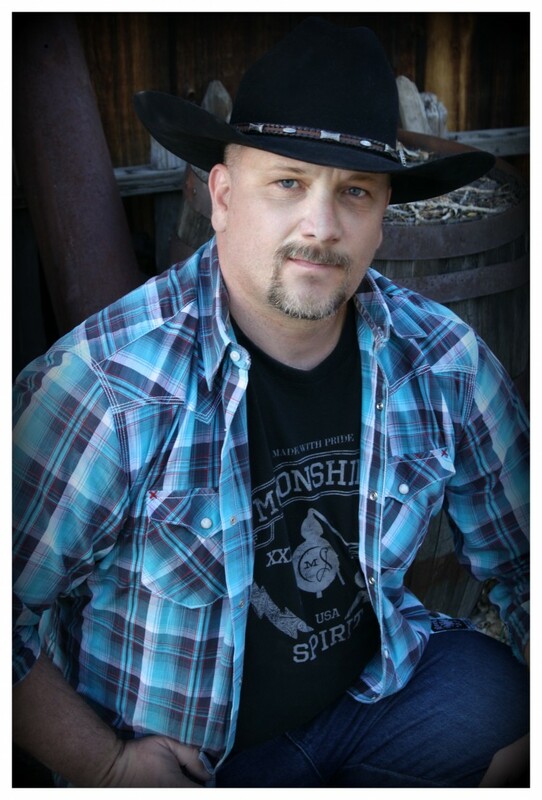 ​​Touching the heart of the listener, this singer and songwriter can make any sad Country song sound even sadder which is evident in his originals, "Lay Your Gun Down", "Guardian Angel", and his work in progress, "You Are Not Forgotten" and "Rear View Mirror". Although his talents as a singer and musician are obvious, Terry’s flair for interacting with the audience has been a major contribution to his appeal. Larry Barker (drums): With his easy going and warm personality, not to mention his intense musical approach to drumming, Larry always shines through on each song. ​​A Colorado native, Larry began his musical career playing the snare drum at the tender age of seven. Years later, his parents purchased his first drum kit where Larry soon began playing in his first rock band, "Realistics". ​​Some of Larry's accomplishments and training in his formative years, includes learning Scottish Regimental snare drumming, marching and performing with the bagpipe band, Black Watch of Colorado, mastering his rudiments in the Drum and Bugle Corps with the "Eldoradans", a member of the marching band at his High School alma mater, Northglenn High School, and touring throughout Europe that provided him the opportunity in performing at the famous Trocadero Ballroom in the old Elitch Gardens with his High School Jazz ensemble. ​​In the early 90's, Larry taught at the Southwest Institute of Music (S.W.I.M.) in Tucson, Arizona. He would then go on to play in bands with members of Vanilla Fudge, MC-5, and The Marshmallow Overcoat. Larry has since opened for national acts, Head East and Vixen. With a love for the mountains, Larry enjoys camping, fishing, hunting, hanging out with friends around a campfire sharing "lies", attending Bronco games, cooking, and spending time with his family. 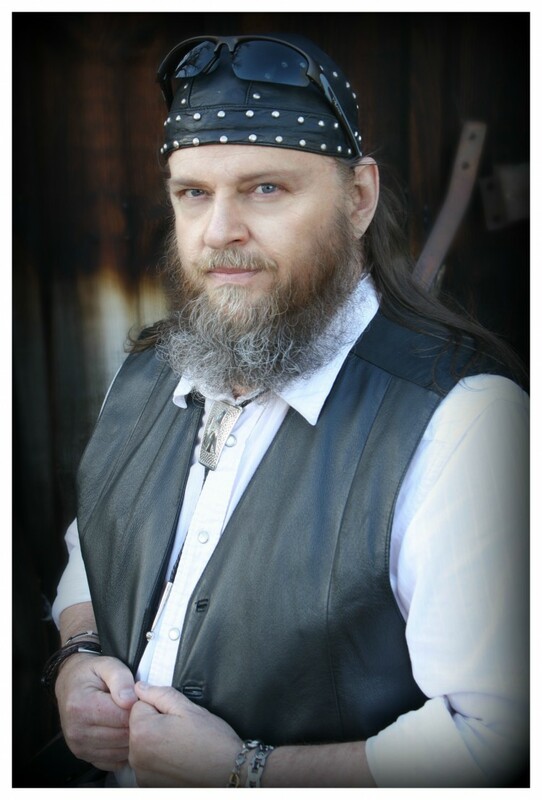 Ronnie Frosch (lead guitar): One of the best known musicians in the West, Ronnie's knowledge in various music styles brings strength and energy to EXIT2. Going straight for the country dance club crowd, this gunslinger never forgets how many bullets he has in the chamber and offers up a true "in your face" performance. Clearly, Ronnie's status as a musician frees him to create personally satisfying works that any steadfast fan can appreciate. Jeff Schoonover (bass guitar): Charging out of the gate sporting the charisma and sound of a budding country star, there is no friction here as Jeff seamlessly integrates both new and classic country and whatever genre he needs to tell the tale of the song he is playing. This dexterous and powerful bassist commands a take no prisoner approach time and time again, which only serves to make Jeff a real tour de force.